What are values? They’re the basis of how we choose to behave; our judgement of what matters in life. Freedom of speech, having good manners, caring about the environment: these things are all values. Your values matter. But in a community, it’s important to respect other people’s values too. 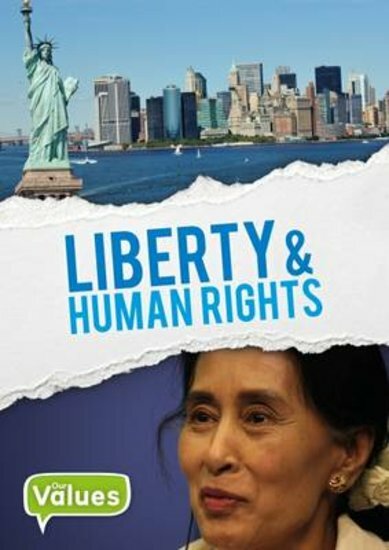 In this book you’ll learn about human rights and liberty. In Britain we believe that people have inborn rights and freedoms that cannot be taken away. But some countries have regimes that persecute people who behave in certain ways or belong to certain groups. In such a divided world, how can we all live in harmony?